The Metropolitan Police Club in Bromley instructed Stone Me to carry out a full refurbishment and extension to its Coney Suite Function Room. 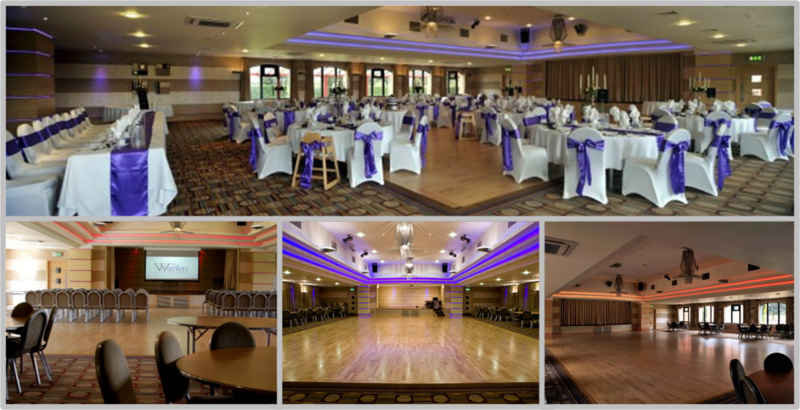 The facility can be used for a vast array of functions including weddings, boxing nights and concerts. Opulent contemporary design was combined with cutting edge lighting technology to create versatile yet energy efficient lighting solutions for the various uses.